Fire shutters should be a key part of your overall fire strategy for your building and work seamlessly with other elements, such as smoke alarms or sprinklers. Fire shutters can help keep people, buildings and other belongings safer in the case of an emergency by compartmentalising the fire and slowing its progression. A fire shutter can prevent the spread of a fire by up to 4 hours when compared to your typical shutter. The time frame is significant in helping to ensure people get out of the building safely and reducing the damage that fire can cause. 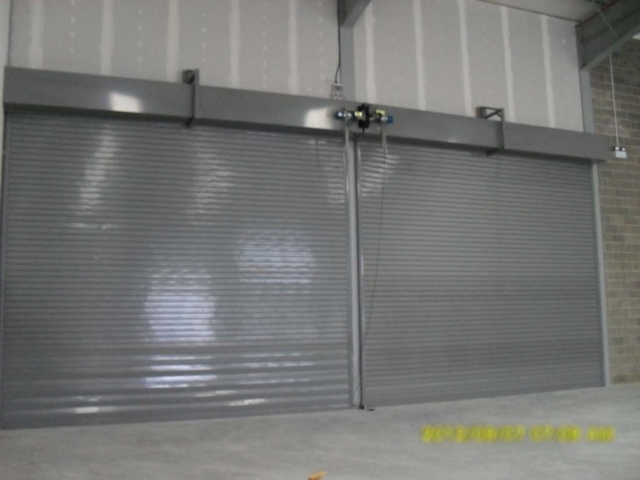 Shutters can be used to section off and protect particular parts of a building, the whole building and even provide protection between floors with horizontal fire shutters. 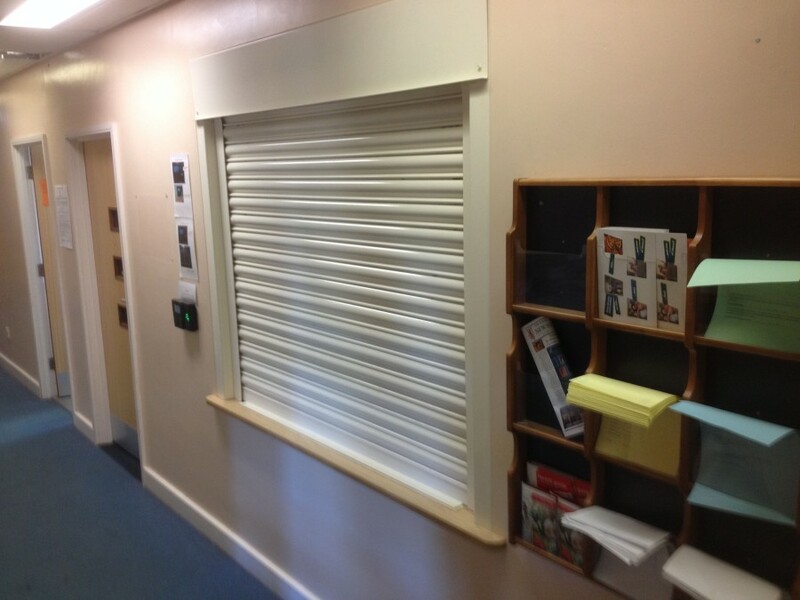 Westwood Security Shutters are a leading manufacturer of fire shutters and fire curtains in the UK. Our industry knowledge and expertise mean we’re able to create integrated, cost-effective solutions, tailored to your requirements, without compromising on quality. Whether you are in London, Manchester, Scotland or elsewhere, we will act as your local supplier and deliver the solution to match your needs. Typically fire shutters are made from mild steel lath of varying thickness, with the thickest providing the highest level of protection. However, all of our fire shutters, along with the guides, canopies, flags and L rail, are made from 22 gauge-galvanised steel. This means that our shutters are long lasting, effective solutions that you can trust. Whatever your needs and space within your building we can create a fire shutter solution for you. Buildings in the UK are subject to fire safety regulations and fire shutter play a role in meeting these. You can guarantee automatic and instant protection in the event of a fire, ensuring that safety is put first. If you already have fire safety measures in place, fire shutters can give you extra protection and prevent fires from spreading so rapidly and cutting potential losses. When not in use fire shutters are out of the way and discreet but still give you peace of mind. 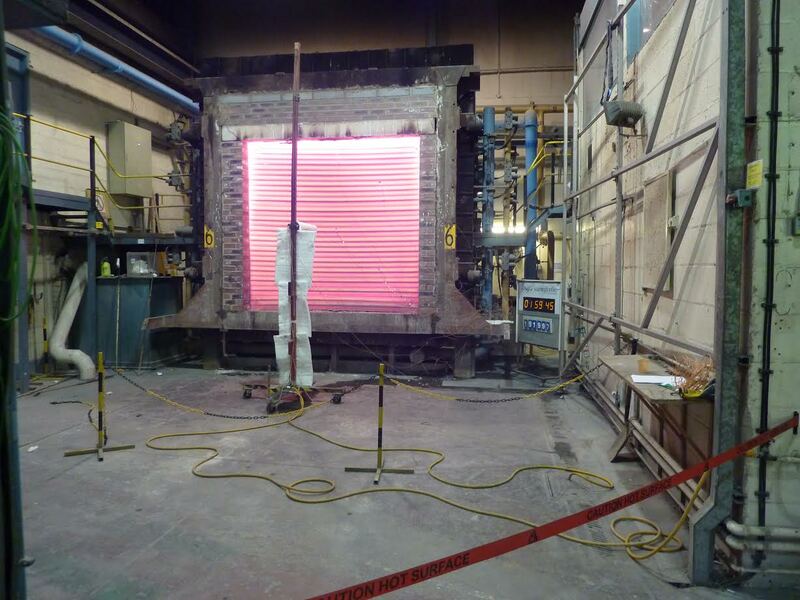 Fire shutters can be made to measure and integrate within existing fire safety systems. We offer several different types of fire shutters to meet your needs and budget. If you would like further details on our fire shutters or to learn more about how we can help you, you cant Contact our UK Head Office now.